Established in 1892 in the US, at one time Harmony was one of the biggest guitar makers in the world peaking in the late 50’s and early 60’s when it was owned by Sears and produced instruments under the harmony name and others like Silvertone. Production, and indeed the company, ceased in 1975. The name was acquired in 2009 by the Westheimer Corporation in the US, who started production of Harmony Vintage Reissue guitars in 2011. 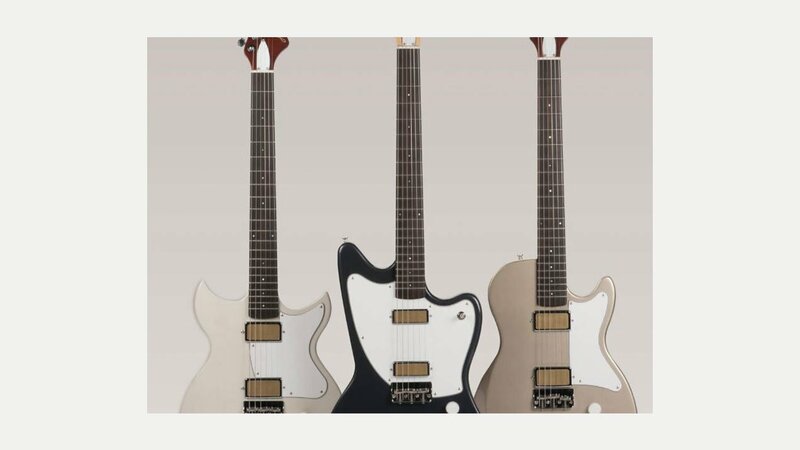 Their new range of solid body electrics are inspired by the iconic Harmony shapes and sounds of the past and include the new Silhouette, Rebel and Jupiter models.